Emmanuel Kwaku Annor holds a double honors degree in French and Spanish from the University of Ghana, Legon, a Master’s and Doctorate degrees from the University of California, Los Angeles. He is currently an experienced School Principal at a high performing school within the Los Angeles Unified School District. Dr. Annor has spent a lifetime at all levels of education. Before coming to the United States, he was an Assistant Registrar at the University of Ghana. He taught French in high school and Spanish at the Language Institute. He was adjunct professor of mathematics and language learning at National University in Los Angeles. The first of many siblings, Dr. Annor took responsibility for their education and welfare. An avid gardener, harking back to his childhood as the son of farmers, Dr. Annor is also an avid Certified Master Gardener and has appeared in the KCET Edible Garden show hosted by Val Zavala. 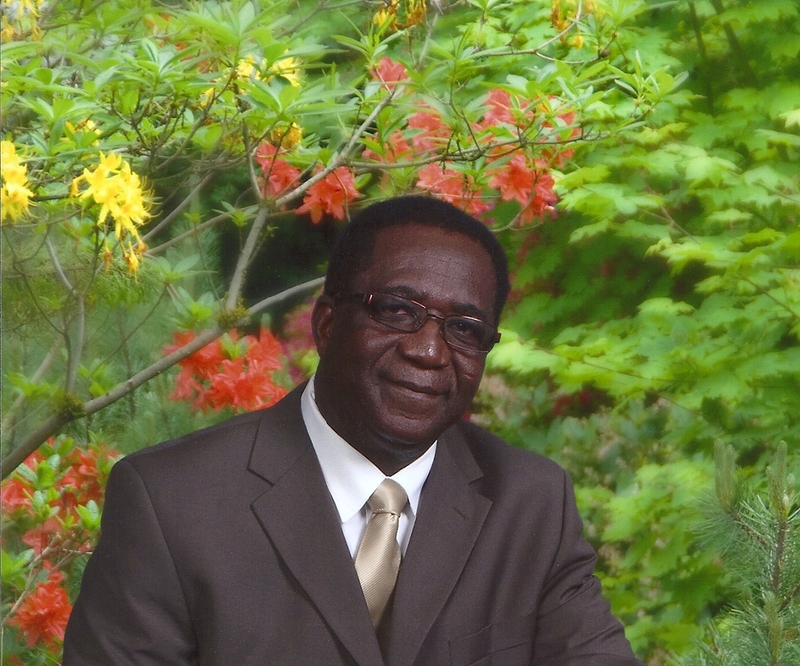 Having spent a lot of his resources on educating youngsters in Ghana, Dr. Annor has been acutely aware of the disconnect between education and work. 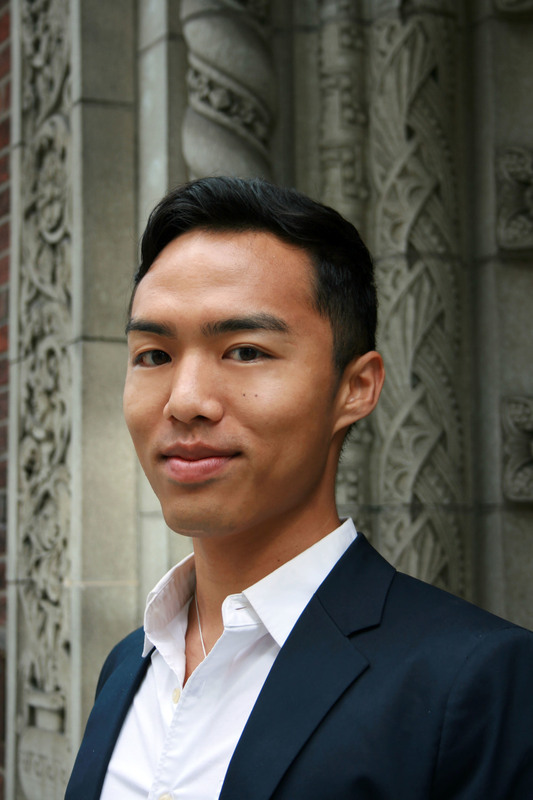 Born in Maui, Hawaii, Garrett Wong is a fourth-generation Asian-American with family roots in Japan, the Philippines, and Southern China. He studied architectural design at Yale University before continuing education in Kyoto, Japan. Past work experience includes historic preservation in Cambodia and business development in Japan. He currently resides in New York City working at a boutique residential architecture firm in Tribeca.